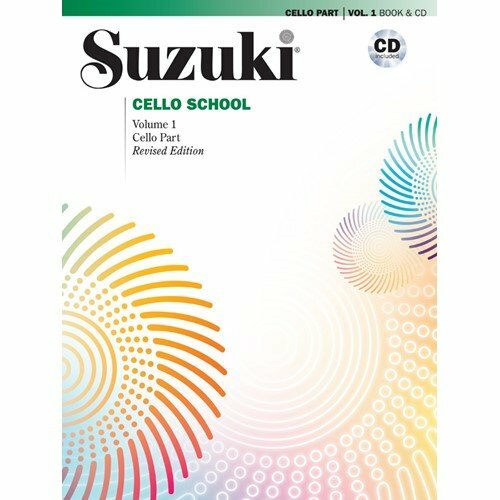 Teach cello with the popular Suzuki Cello School. 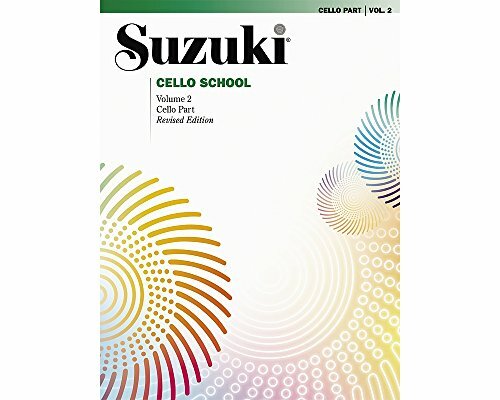 Materials include: Cello Parts (Volume. 1-10) * Piano Accompaniments (Volume. 1-8) * Recordings (Volume. 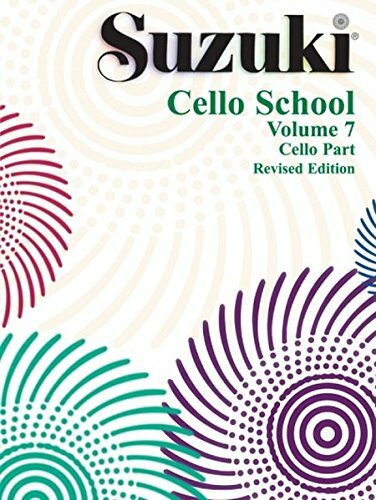 1-3, 7, & 8 performed by Tsuyoshi Tsutsumi, Volume. 4-6 performed by Ron Leonard). Titles: Sonata in C Major, Op. 40, No. 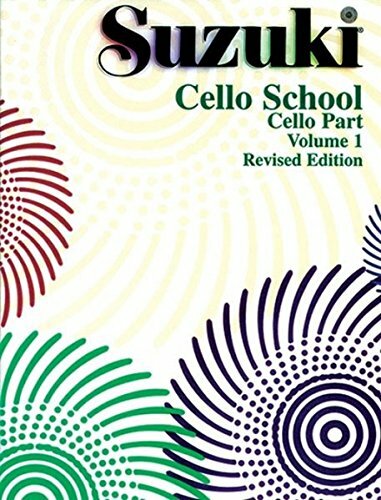 1 (Allegro, Rondo grazioso) (J. B. Bréval) * Adagio and Allegro from the Sonata in E minor, Op. 1, No. 2 (B. Marcello) * Minuets from the Suite in G Major, BWV 1007 (J. S. Bach) * Tonalization * Chanson Triste, Op. 40, No. 2 for Piano (P. I. Tchaikovsky). This title is available in SmartMusic. Titles: Largo and Allegro from the Sonata in G minor (H. Eccles) * Bourrées from the Suite in C Major, BWV 1009 (J. S. Bach) * Gavotte, Op. 23, No. 2 (D. Popper) * Sicilienne (M. T. von Paradis). This title is available in SmartMusic. Titles: The Swan from Carnival of the Animals (C. Saint-Saëns) * Allegro from Concerto in D Major, Op. 3, No. 9 (A. Vivaldi) * Tarantella Op. 23 (W. H. Squire) * Rondo from Concerto No. 2 in D Major (J. B. Breval) * Allegro from Concerto in G Minor for Two Cellos, RV 531 (A. Vivaldi). This title is available in SmartMusic. Suzuki Cello School, Vol 7: Piano Acc. 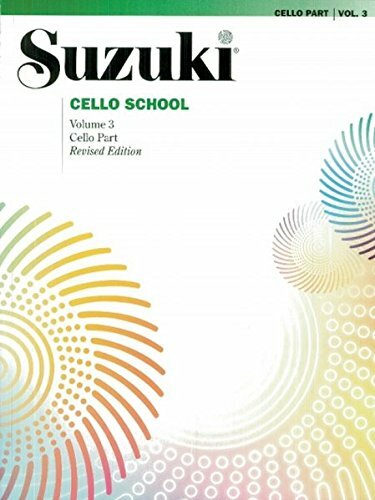 Teach cello with the popular Suzuki Cello School. 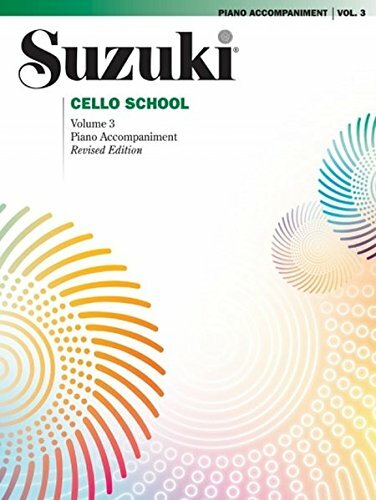 This is the piano accompaniment for Suzuki Cello School, Volume 7. Titles: Largo and Allegro from Sonata in G minor (H. Eccles) * Bourrées from Suite in C Major, BWV 1009 (J. S. Bach) * Gavotte, Op. 23, No. 2 (D. Popper) * Sicilienne (M. T. von Paradis).This title is available in SmartMusic.